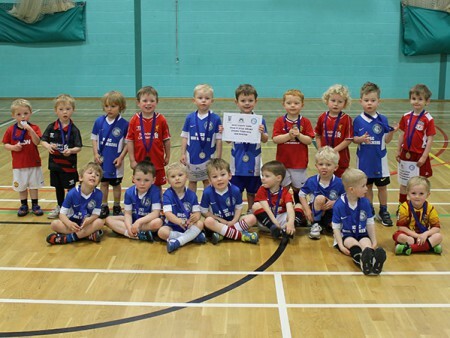 Mini Kickers is the first step on the footballing pathway. 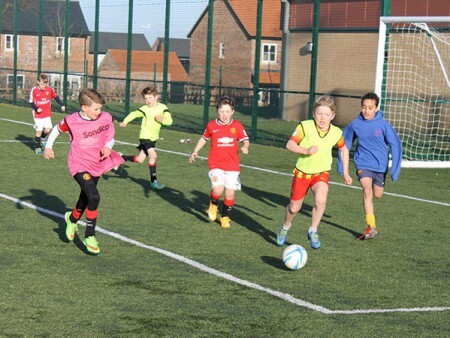 Mini Kickers was created to assist our young players in developing their experience, skills and understanding of the game in a fun, nurturing environment. 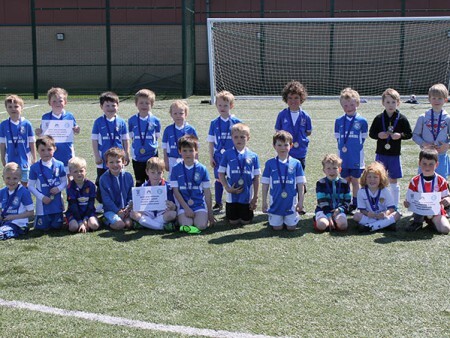 MCSC Mini Kickers is in it’s 8th season now with over 500 children aged between 3 and 7 taking part in the programme. 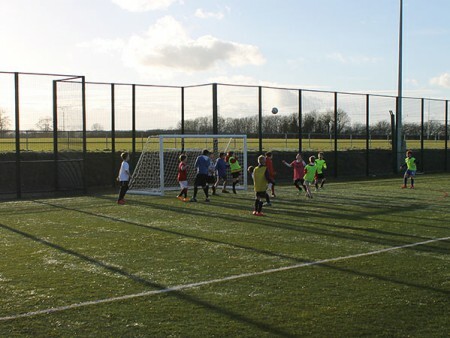 The programme is now very much part of the player pathway, with young players able to stay within the MK Academy for up to 3 years before progressing along the pathway into competitive club football. 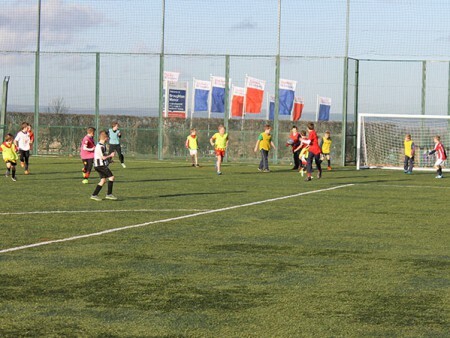 We have worked in partnership with Brooklyn Football Club over the past 7 years. This summer saw the number of players which have progressed through Mini Kickers into Brooklyn Football Club reach over 150. Further details are outlined within this booklet, but if you do have any additional questions, please ask a member of staff or call Matty at MCSC on 01653 605365. The Malton Junior Netball Club has progressed superbly during the first 3 seasons. Coached by highly regarded All England Netball Level 2 coaches Ali Sellars and Trisha Martin, the club runs every Tuesday evening 6-8pm (term time) and currently has competitive teams at U12 (x2), U14 & U16 levels, competing in the York district leagues. There are currently over 80 active members, of which over a dozen have progressed on to County or Regional Development Academies. Offered to two separate age groups; School years 6 – 8 and school years 9 – 11.